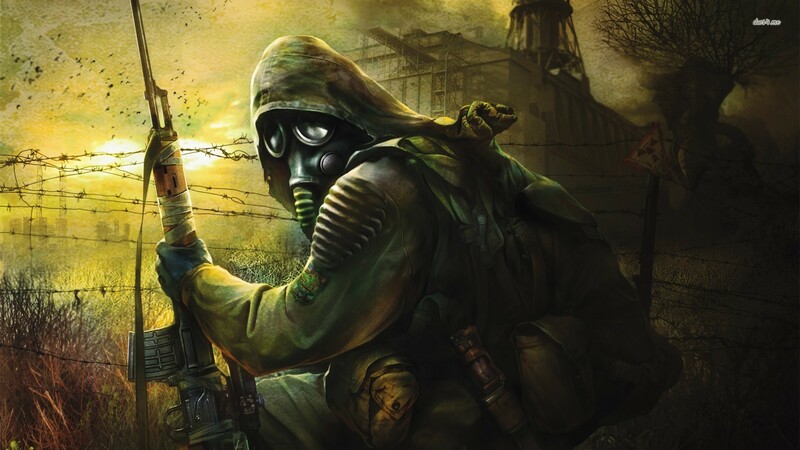 Previously known as the 'Faction Fronts Mod', Clear Skies is a large scale modding initiative, to re-design and expand S.T.A.L.K.E.R. : Clear Sky. With the umbrella motive of creating a realistic, graphically superior and entertaining hybrid of the original game concept. Built from the best works the stalker clear sky modding community has to offer, along with the personal works of members from 828 studios. Clear Skies is an all inclusive package, designed towards a single vision, with a consistent level of quality and attention to detail. This is for the International Download/Digital Version. Saved games from versions 1.5.04 - 1.5.09 will work with version 1.5.10. Excellent! I will be sure to play this as soon as possible. I always have issues with the retail version it say no disk when I apply 1.5.10. I have the radioactive version that comes with COP and CS. Shouldn't this patch be put under the game itself rather than a mod? Not everyone will know where to look otherwise. I have the Radioactive Edition retail version, so both CS and COP are fully updated from the get go. My GOG copies are also updated from start. My Steam versions same thing. Only for SOC i prefer the 1.0 retail copy over digital due to some mods requiring lower revisions than the latest, while the digital copies are fully updated. Still, its always useful to have secondary sources for the patches.